The Council of Ministers at the European Union has agreed to cut carbon emissions from heavy goods trucks 30 percent by 2030, and by at least 15 percent by 2025 compared to 2019, levels with an interim review of the policy taking place in 2022. This is the first time that the European Union has regulated carbon emissions from trucks. Other advanced economies, including Japan, Canada and the US, and China, have previously imposed carbon limits of the vehicles. The latest move by the European Union, which will need to be agreed upon by the more environmentally hawkish European Parliament, will also impose penalties, labelled an excess emissions premium, on truck manufacturers that do not comply with the regulations. 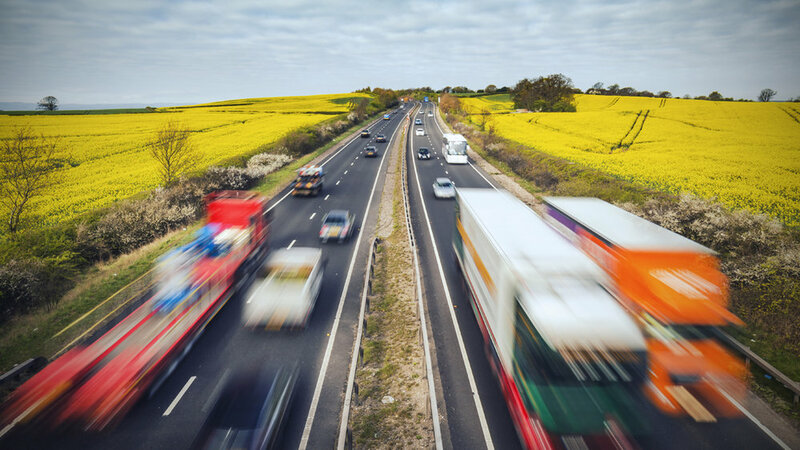 In addition to the penalties, there will be incentives for manufacturers who produce zero or low emission trucks in the form of super-credits, which see lorries counted as more than one vehicle when calculating the specific emissions of a truck manufacturer. The deal is seen as a compromise between countries such as Germany, which with its large car and truck manufacturing industry wanted lower targets, and others like Sweden which wanted to cut pollution further. The deal has received a lukewarm reception from industry with some associations claiming the targets could not be met. “Reducing CO2 emissions from trucks by -15 percent in 2025 and -30 percent in 2030, as proposed by the ministers today, will be a major challenge for industry and operators. What is possible for cars is often not an option for trucks – the difference between both is fundamental. Truck makers are willing to further cut carbon emissions, but this should happen at a pace that is realistic, as it will not be possible with today’s technology alone,” said Erik Jonnaert, Secretary General of the European Automobile Manufacturers’ Association. Ministers from each of the current 28 nations within the European Union meet every six months with a rotating chair to agree on pan-European policy measures, Austrian Federal Minister for Sustainability and Tourism Elisabeth Köstinger chaired the meeting on 20 December.